While many people are familiar with the concept of the timeshare, an industry that is over 50 years old reflecting nearly 20 million owners. In recent years, this real estate niche has been reinvented and in many cases with a clear focus on the luxury market in the form of Fractional Purchasing. RCI, an industry leader in the market for over 40 years, took this concept to the next level as early as 2002, with the introduction of The Registry Collection. Since then, over 32,000 owners of affiliated properties have taken advantage of enrollment privileges.While many people are familiar with the concept of the timeshare, an industry that is over 50 years old reflecting nearly 20 million owners. In recent years, this real estate niche has been reinvented and in many cases with a clear focus on the luxury market in the form of Fractional Purchasing. RCI, an industry leader in the market for over 40 years, took this concept to the next level as early as 2002, with the introduction of The Registry Collection. Since then, over 32,000 owners of affiliated properties have taken advantage of enrollment privileges. The “Collection” is based on the concept of fractional purchasing. Building on the concept of timeshare ownership, Individuals invest in and own a piece of equity in a high-end property instead of simply purchasing “time”. As a result, fractional ownership a perfect fit in the luxury niche with the added benefit of one’s investment appreciating in value. Exchange Privileges: The Registry Collection offers exclusive, invitation-only exchange opportunities for luxury travel at its finest. Members can stay in elegantly appointed surrounding in unique environments around the world. Approximately 200 properties are either currently accessible for exchange or under development in 40 countries. Options include private residence clubs, fractional resorts, condo-hotels, luxury timeshares, fractional yachts and even some select whole ownership vacation homes. Travel Concierge: A knowledgeable Travel Concierge team is the expectation of any luxury traveler. The Collection offers 24 hour a day service and a group of experts able to address the finer the details of planning a luxury vacation, allowing members a the piece of mind that everything will be attended to with the highest level of professionalism and care. Collection Partners: The Collection offers a world of opportunity with luxury travel service experiences. Members receive special pricing and added services that enhance their luxury get-away, such as Adventures by Disney, European Villas and Manors, Pure Luxury, PerryGolf, and Yachtstore. Reservation Consultant: The consultant provides insider travel advice, and also answers questions on all program benefits. The program offers members access to more than 500 resorts representing nearly 40 locations that are associated with RCI’s vast fractional exchange network. Owners and guests can select by destination or based on a desired experience such as beach, spa, golf, mountain, or all-inclusive. 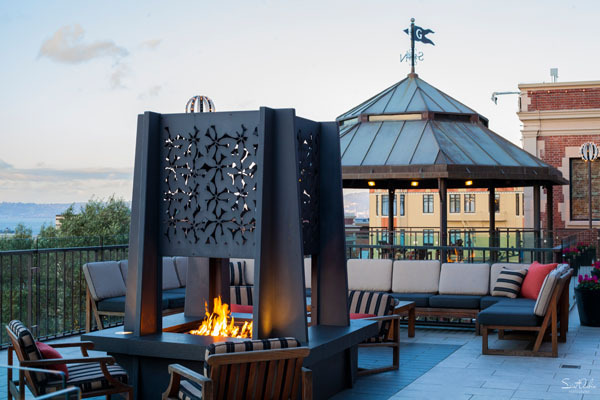 One of the most intriguing offerings is the option of intermittent availability at the Fairmont Heritage Place, Ghirardelli Square in San Francisco. 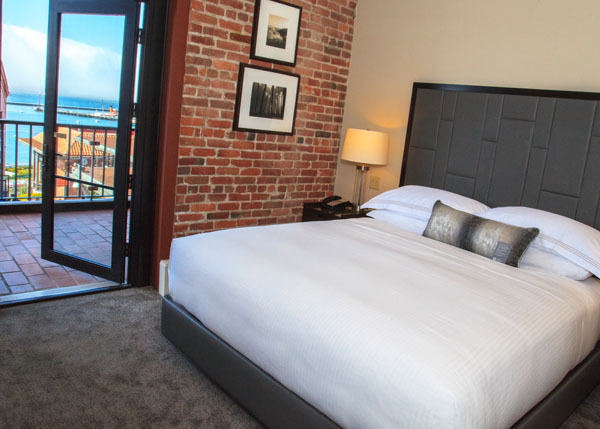 These residences reflect a meticulously restored and re-imagination of the historic chocolate factory with world-class and luxurious amenities. 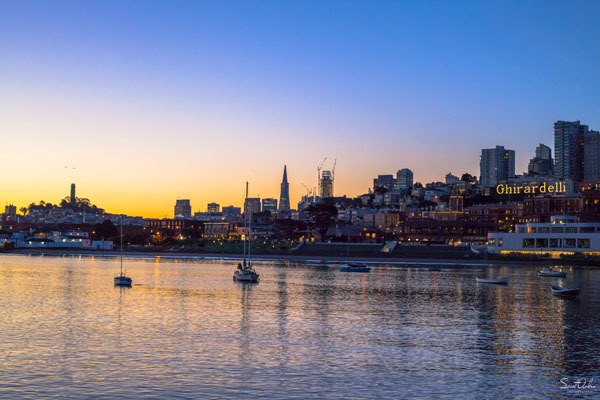 With 53 one, two and three-bedroom vacation residences, each offering some of the most breathtaking views of the San Francisco Bay and direct access into Ghirardelli Square’s restaurants and shops. Add amenities that include 24-hour butler and concierge service, complimentary daily wine and cheese tastings, complimentary valet parking, and a 24-hour fitness center and the world of a luxury hotel experience born out of the Fractional ownership concept has allowed for a new age in indulgence.